Washington, D.C. (TADIAS)- A delegation of the European Parliament’s Subcommittee on Human Rights conducted a visit to Addis Ababa this week to meet with AU and Ethiopian officials and to assess the human rights situation in Ethiopia. The EU parliamentary delegation was led by Barbara Lochbihler of Germany and included Jacek Protasiewicz of Poland, Jörg Leichtfried of Austria, and Jean-Jacob of France. The group was turned away from Kaliti prison, where most of Ethiopia’s prominent imprisoned journalists and political leaders are held. Reached by phone the head of the EU delegation, Barbara Lochbihler, said officials at the prison administration asked the delegation to leave the area without giving them any explanation. 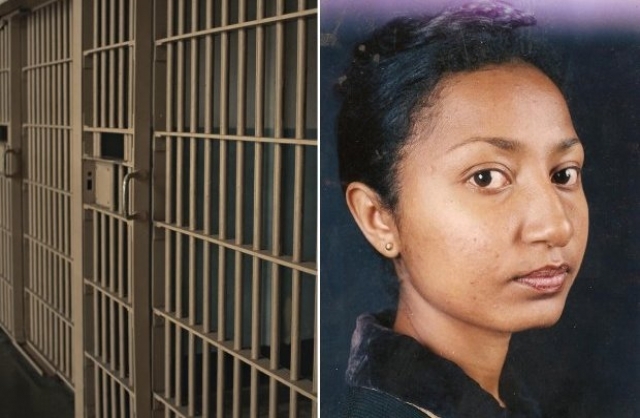 She said they had received permission in advance through the EU delegation in Ethiopia to visit the Kality prison facility. She said the meeting was scheduled from 8:00 am to 9:00 am on Wednesday morning. Barbara indicated that the delegation was scheduled to visit journalists Reyout Alemu, Eskinder Nega, Woubishet Taye and other imprisoned opposition party officials. “The Government of Ethiopia must guarantee freedom of opinion, speech and the right of peaceful assembly at all times, in accordance with its Constitution and obligations under international law,” the European Union said in a statement. As to Ethiopia, the visitors took note of some “encouraging developments,” such as the adoption of the National Human Rights Action Plan and the establishment of the Human Rights Commission and of the Ombudsperson. The European delegation’s visit to Addis included meetings with representatives of the government, parliament, opposition parties, as well as with representatives of civil society organizations.